Our Outreach Program, which is the club’s most far-reaching program, began many years ago. Today it serves hundreds of people each year. 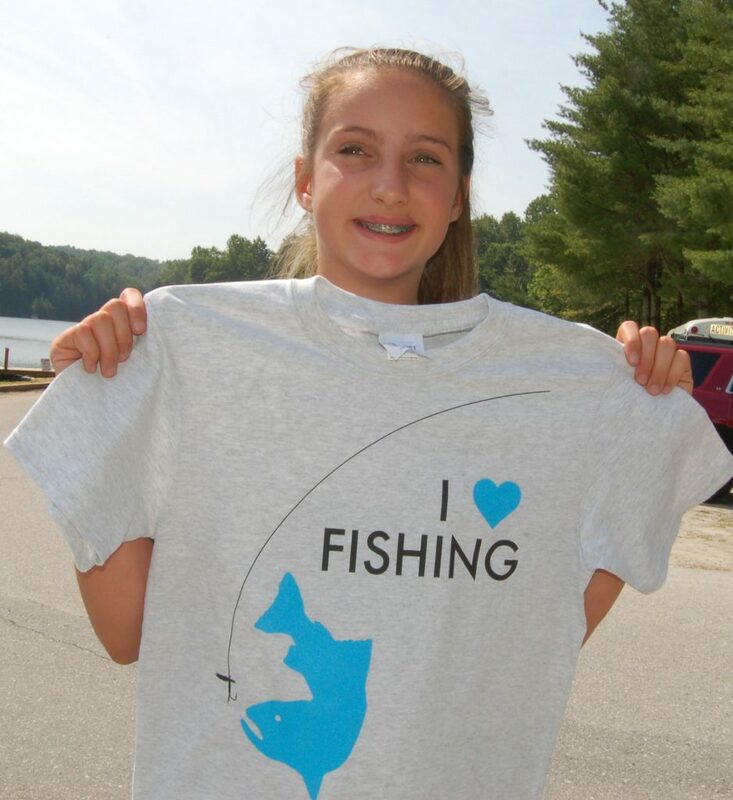 It teaches fishing skills and good sportsmanship while emphasizing the fun and relaxation available from fishing. It focuses primarily on youth and assisted living adults. 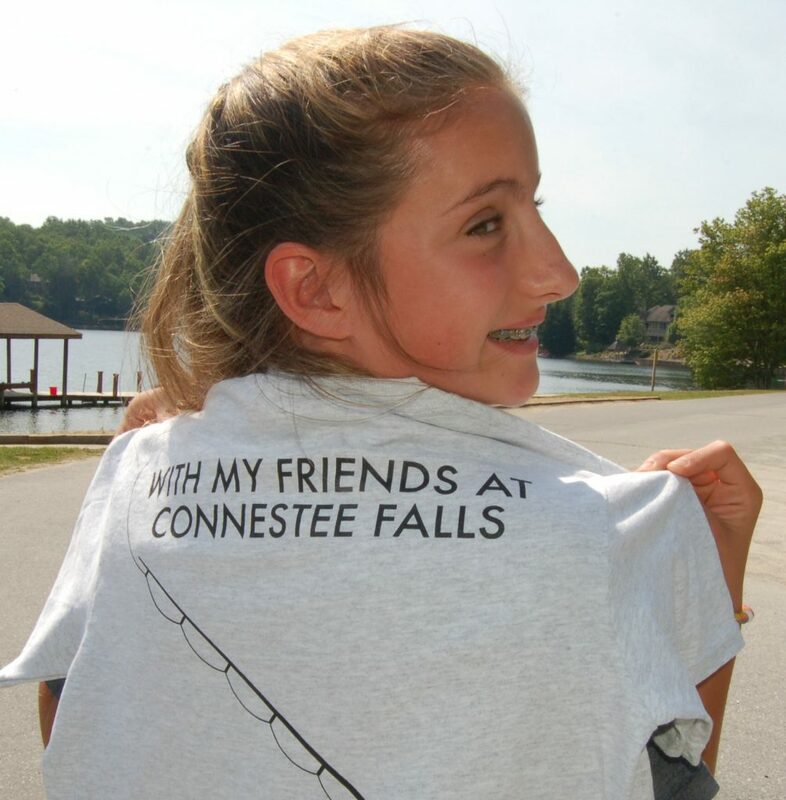 Program coordinators (appointed by the CFFC Executive Committee) contact organizations that serve one of the Program’s focus groups and offer them the opportunity to fish in Connestee Falls lakes. 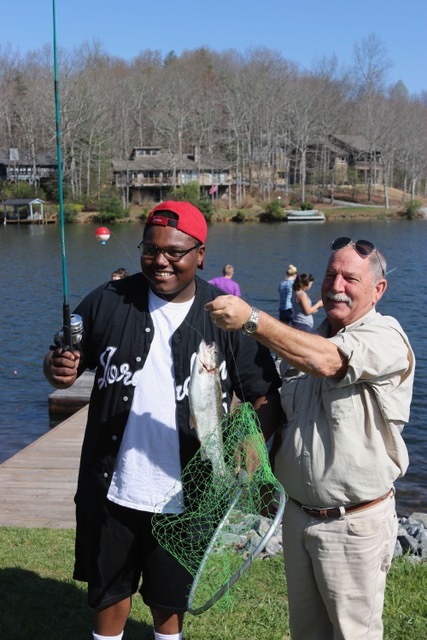 The Program provides fishing equipment and bait along with assistance and instruction by experienced CFFC volunteers. The sponsoring organizations must closely supervise and assume liability for their participants. Fishing is done in Connestee lakes on a “catch and release” basis. 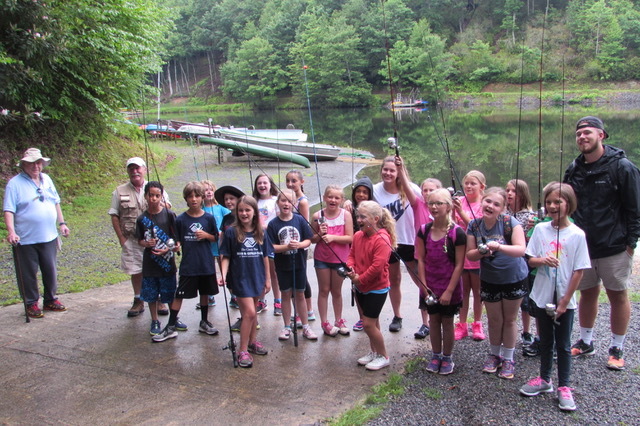 Our Outreach Mission Statement: To impact the local community and develop positive relationships with diverse groups through fishing experiences.